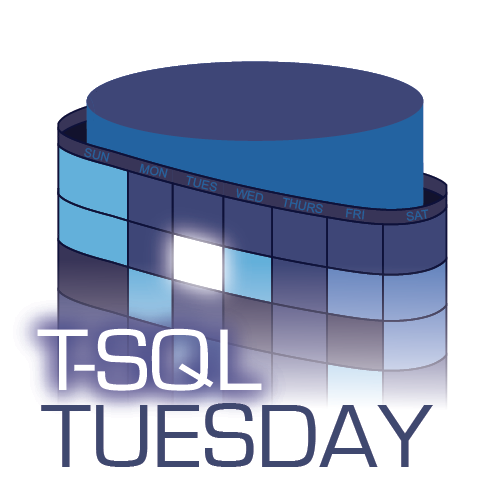 This entry was posted in t-sql, T-SQL Tuesday by Andy Levy. Bookmark the permalink. Static cursors are many, many, many times faster than dynamic cursors, which is the default type; and your code most likely doesn’t need to have any of the dynamic features (and is probably also not equipped with its potentialside effects). There is also no need to get the overhead of using a cursor variable.